Many rental property managers don’t realize the amount of time it takes when considering taking on property management. When looking for additional ways to increase income, real estate agents feel it is only natural to take on the additional task of managing rental properties. They figure with their knowledge of the industry, it is a likely fit and next step for additional income. In addition, it puts them in a position to meet other rental property investors and potential clients. However, they soon realize that buying and selling property, combined with the daily tasks of managing rental properties, is very different both in responsibility and liability. Although there is overlap of responsibilities with a listing agent and property manager, reality sets in and it becomes clear that property management in Dallas is a 24/7 job. A listing agent’s job doesn’t end after you have installed lock boxes, updated MLS listings, and created leases. Once the ink has dried on the lease agreement, your property and new tenants will still need your attention. Your job now includes collecting rent, maintaining the home, and being on call everyday for whatever need comes up. Time means money. It’s important to evaluate how much time you actually spend on the day to day operations of Dallas property management, and how much money you actually get for your time. You may find you are having trouble with how you divide your time between property management and real estate sales. How you spend your time is key to your financial success. Start now by evaluating how much time you are putting into something and the actual return on investment. This is done by calculating your income per hour of work for real estate sales versus property management. 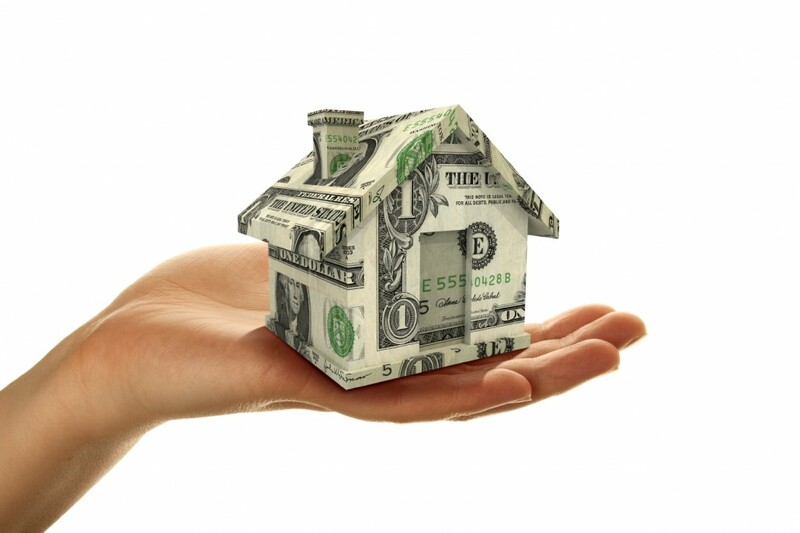 You may find that the extra income from property management isn’t really paying off. Why Partner with a Professional? Once all the exciting part of real estate is said and done, property management can seem less than titillating. You may soon realize that dealing with everyday operations in Dallas property management is more than you are willing to take on. That’s why it’s important to form a partnership with someone who knows the industry. Specialized Property Management is your professional management partner for Dallas property management. With a strong referral program, we create a win-win situation. You no longer have to worry about the day to day stresses of property management; we take the stress and liabilities out so you can focus on listing.